It’s that time of year again! Everyone is excited about PROM! Of course it’s the best night of your life right?! Okay, I’ll snap out of it. Let’s fast forward. Today it’s all about loose, fresh modern looks. 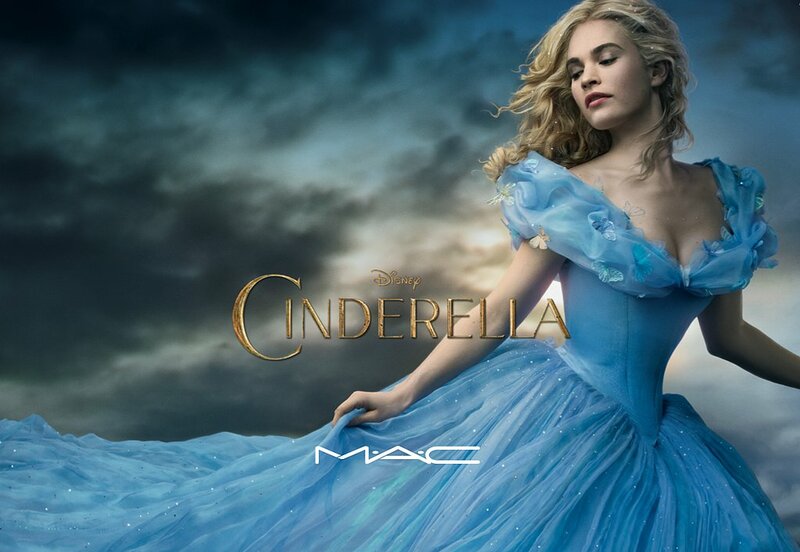 Need some inspiration for your prom look? 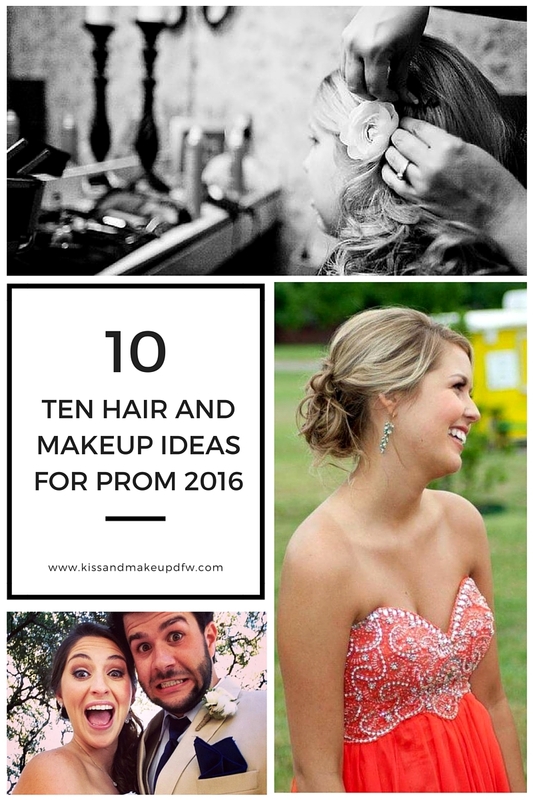 Here are 10 ideas for 2016’s Best Prom Looks. 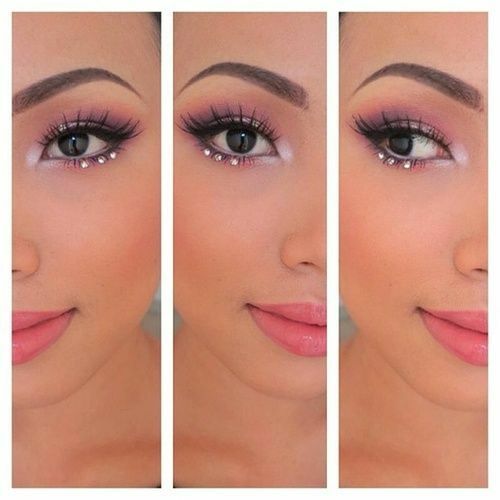 This look is all about gorgeous skin and the lashes! 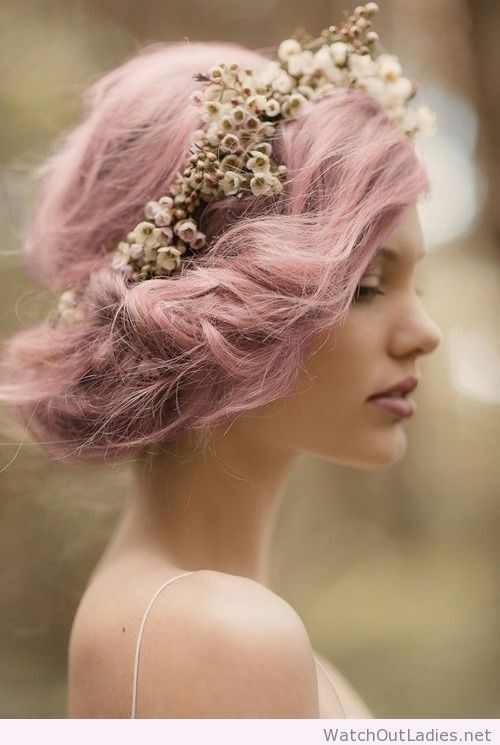 Add a pretty soft pink lip and you are ready to go. Airbrush Makeup helps cover any blemishes while maintaining a natural finish. 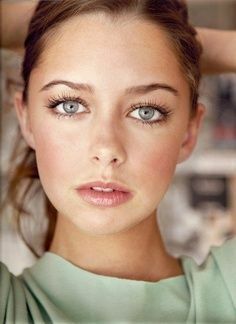 Strip lashes or eyelash extensions can extend what you have naturally for a really doe-eyed look. 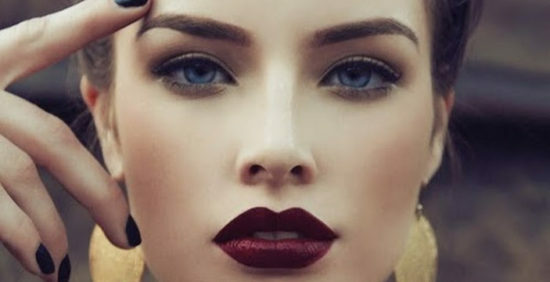 Pair this makeup look with soft, loose waves to create a relaxed, pretty prom look. 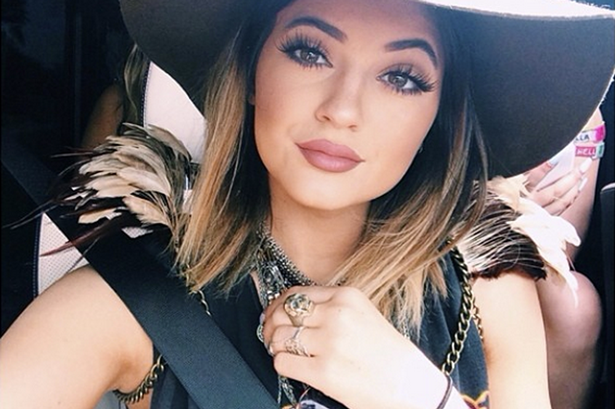 Think Kylie Jenner, instagram queen. 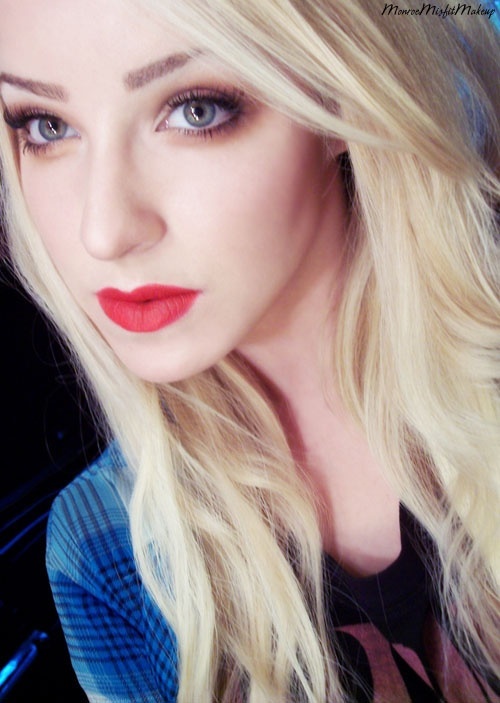 Full coverage, contouring, big fake lashes, perfect eyeliner and matte-head-turning lips. 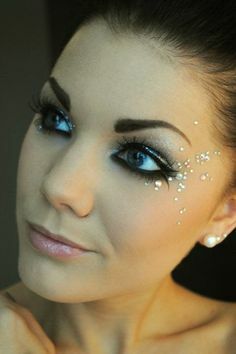 WARNING: This look is not for the faint of heart and will feel like you have makeup on, but your pictures from prom will be FLAWLESS! 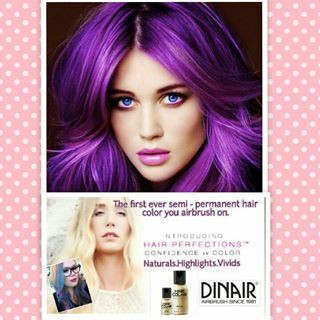 Pair this look with Dinair’s new semi-permanent airbrush hair color, for an ultra trendy glam vibe. Check out the color options here. 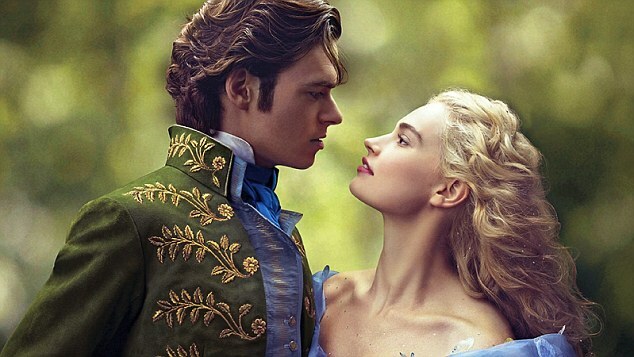 So my 5 year old has been watching this new Cinderella non-stop since it came out on DVD last month, and I cannot stop thinking about how I cannot wait to put rhinestones in someone’s hair! This movie has my prom creative juices flowing! Rhinestones, crystals and glitter are going to be huge this year. Are any of these looks for you? You are young! You are gorgeous! You can wear whatever color you want and look amazing! Own it! 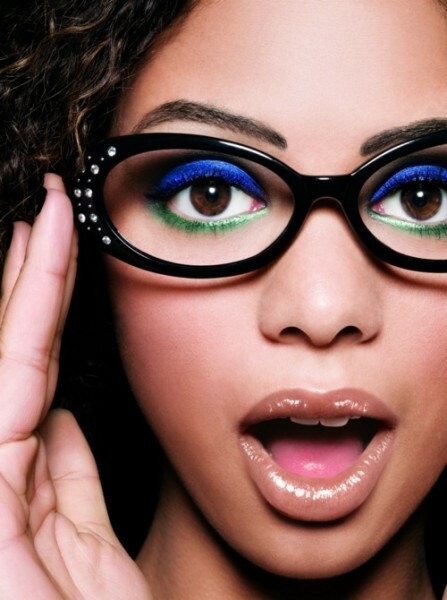 There are only so many opportunities in this world to rock some blue eyeshadow. Prom is one of those times. Check out these colorful ideas. Brown eyes look great in BLUES. Colors can be soft too. 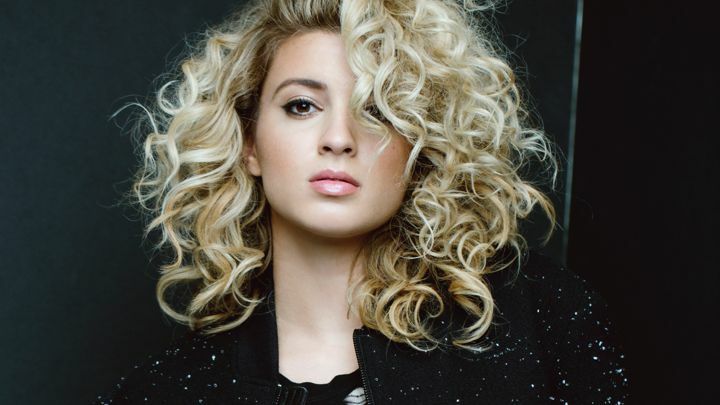 2015 was year of the braid and it looks like that trend is hanging strong in 2016. 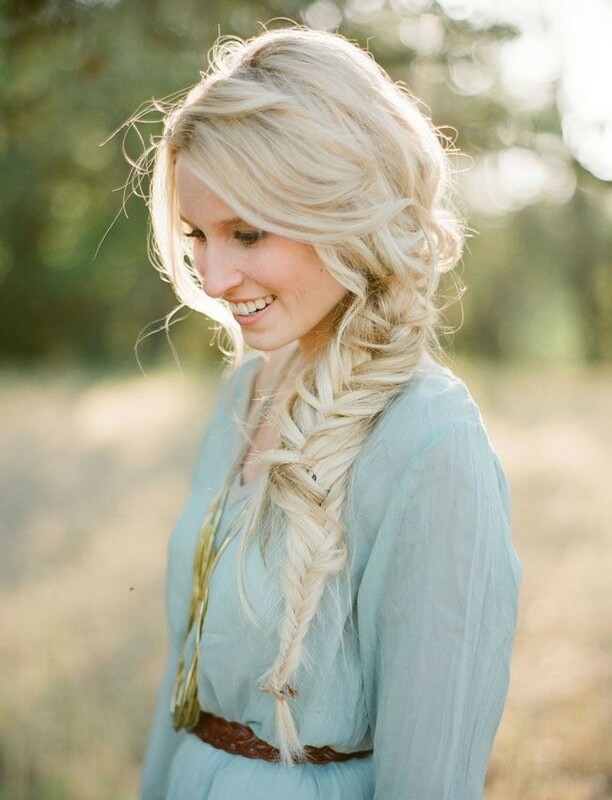 From whimsical dutch braids to long Rapunzel styles, braids are a great option for prom. Remember when choosing a braided hairstyle to take into considerations your hair length and texture, ask your hairstylist if hair extensions would be a good option for you. Micaela, what the heck is french country chic?! Okay, okay I made it up. But it’s a thing, i’m just coining the phrase. It’s totally fetch, okkkay? This look makes me think of walking through a field at sunset in a vintage dress while Macklemore plays through my bluetooth headphones. It’s soft and romantic, but with an edge of modern. 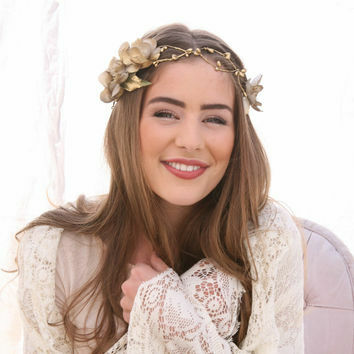 Lots of marsala, gold, creams and flower crowns. I’m seeing this look more and more and I’m making a name for it! Pass it on. Modern French Country Chic, am I right? Cant find a crown you like? Spray paint it gold to make it a little more modern! This iconic look from the 1920’s never goes out of style and looks great on everyone. If your dress has a vintage vibe, this is definitely the way to go. Do you guys know Courtney Love? Well she is a very talented, but crazy pop icon from the 90’s and good or bad her signature look is all the rage right now. The good thing about this look is the more you dance the night away, the more authentic the look becomes. Just ask your mom. “I don’t want my hair tight around my face.” I hear this from almost every client! I have no idea who is still doing tight updo’s, I guess Julia Stiles’ hairstylist is still in business, but NO ONE wants anything tight any more. So we just don’t do it. Someday maybe that style will circle back around, as trends tend to do, but for now everything is loose, low and romantic. 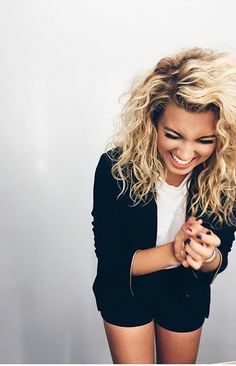 I’m making a guess on this one, but if everything you read on twitter is true, Tori Kelly is the hottest thing to hit the internet since the dancing baby (yeah, I’m still in the 90’s I’ll be here all week) Big Hair, Don’t Care and All Natural is the look and I think everyone can pull this one off! Ready to book your prom appointment? Contact us!